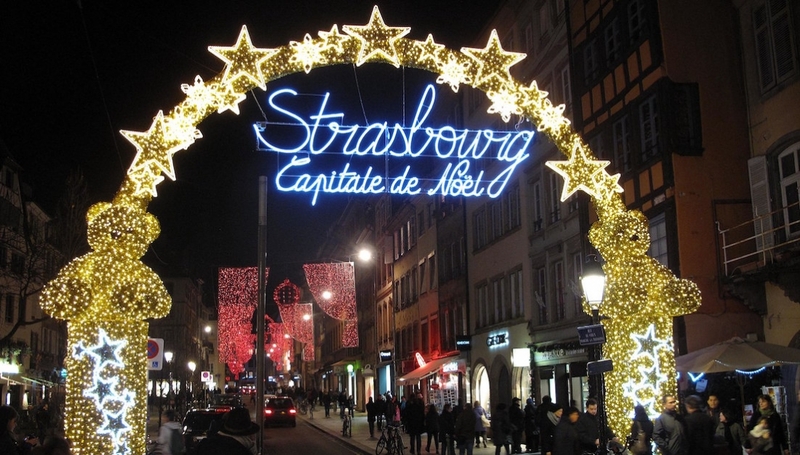 Prosecutors announced that the attack on a busy Strasbourg Christmas market was an act of terrorism, committed by an Islamist extremist who had previously pledged alliance to ISIL. During the attack, the suspect shouted "Allahu Akbar." Security experts have said that the Christmas market was likely targeted both because it was crowded and its connection to Christianity and Christian symbolism. In response to the deadly attack, other Christmas markets across France implemented extra security measures. The December 11th attack by 29-year-old Chérif Chekatt left five people dead and about a dozen people injured. Chekatt, who was on a French terrorist watchlist since 2015 due to his religious radicalization in prison, was killed in a shoot-out with police after an extensive manhunt.